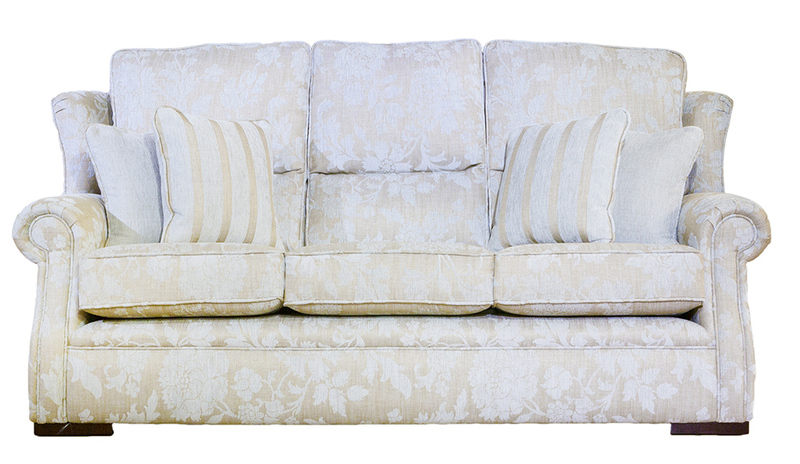 The Palma Collection is very much the traditional classic sofa model. 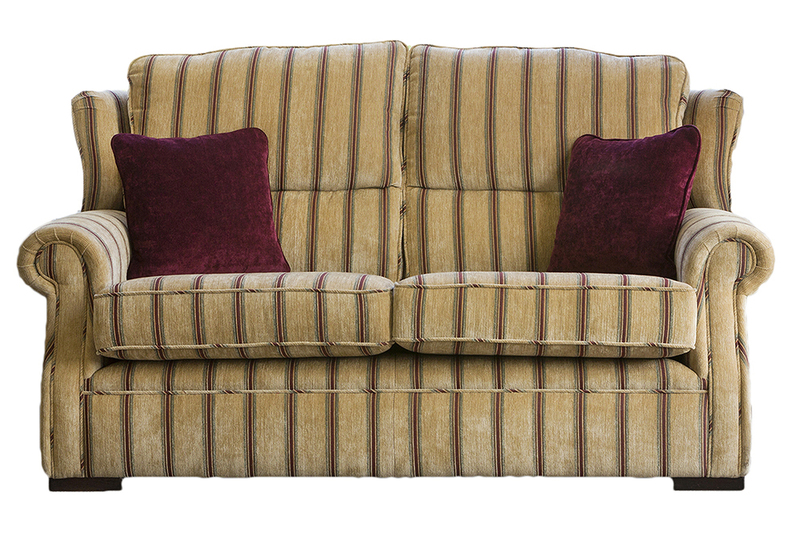 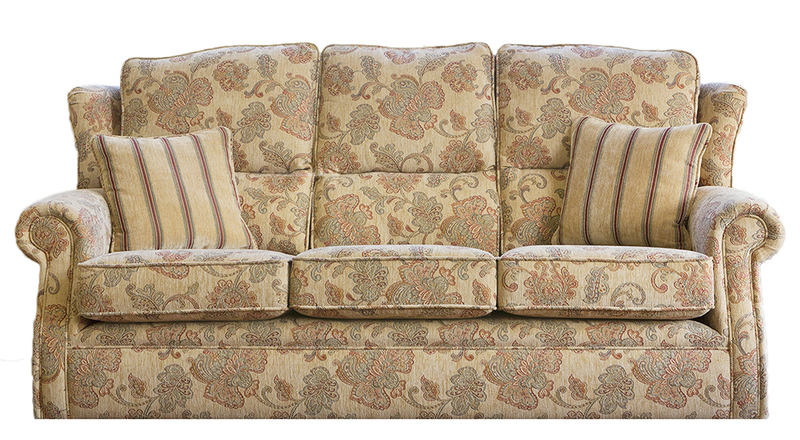 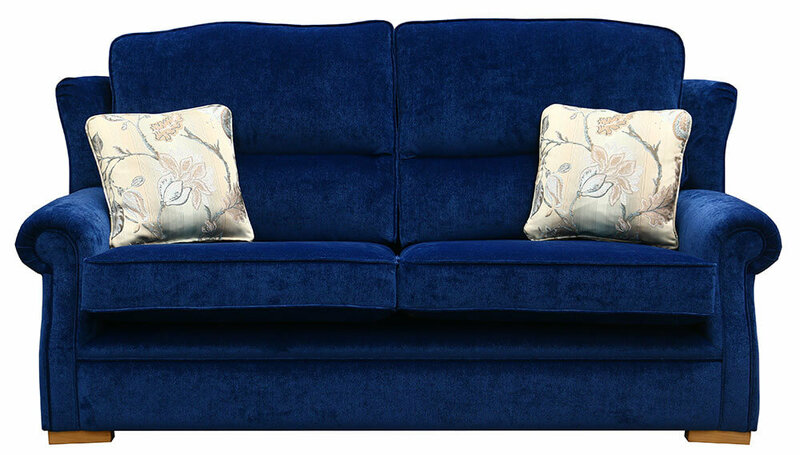 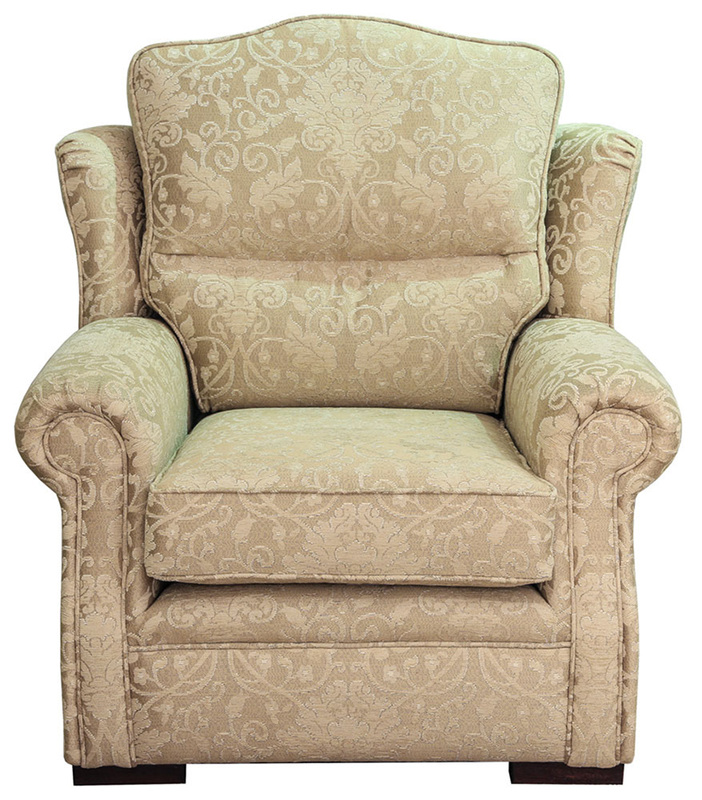 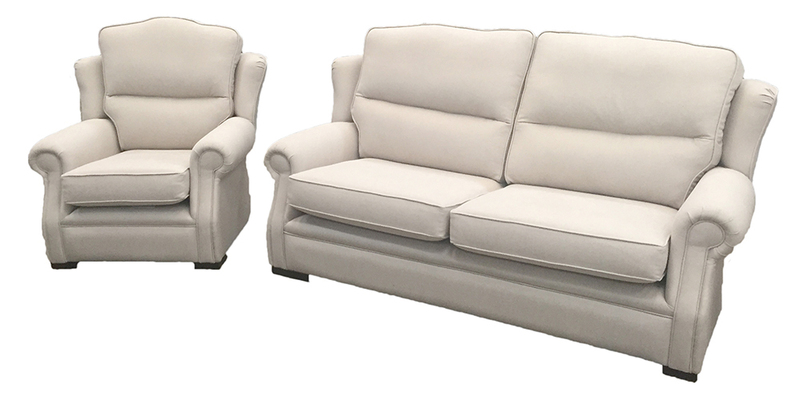 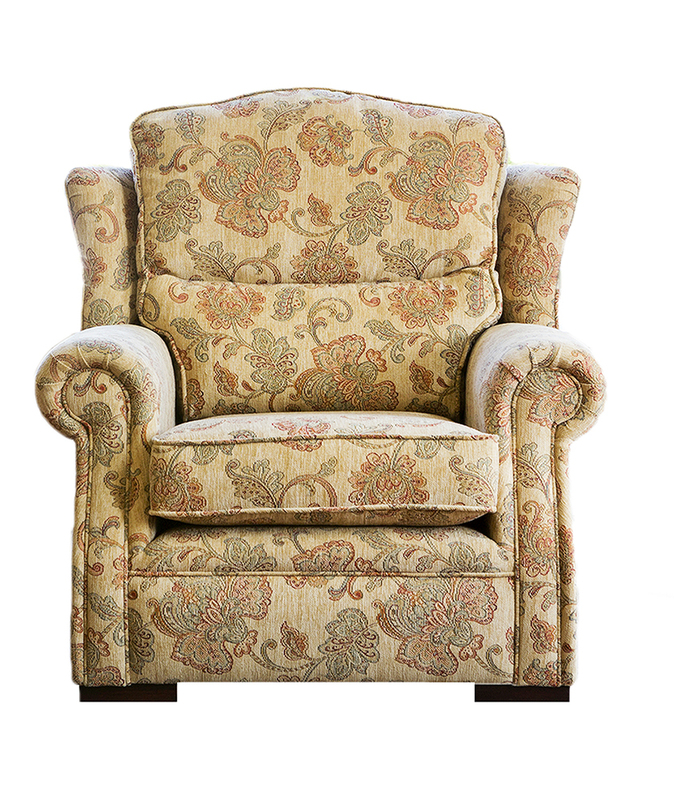 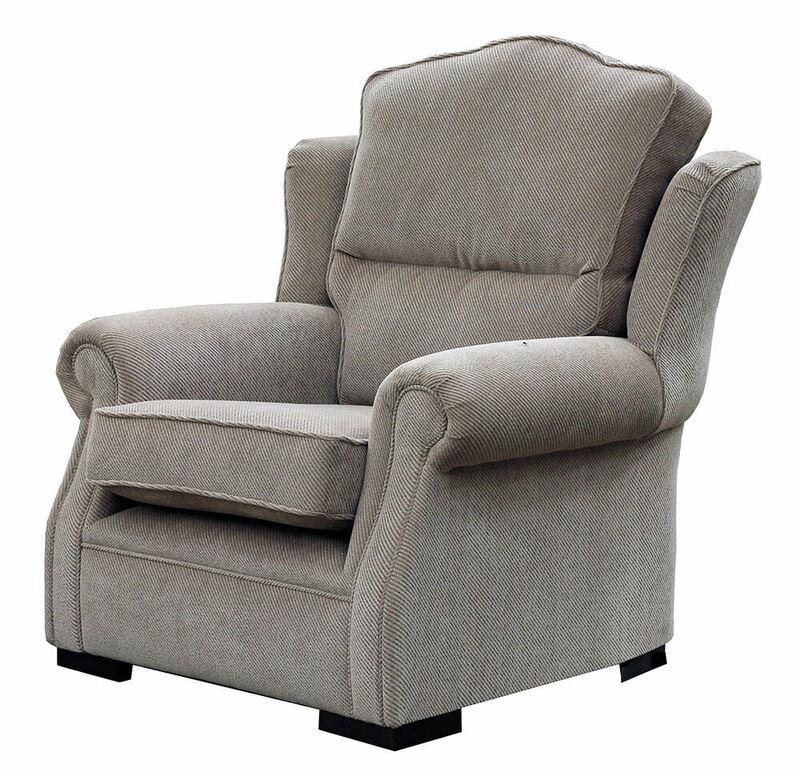 It has one of the highest back cushions of all of our sofas, thereby offering a supportive sit to customers. 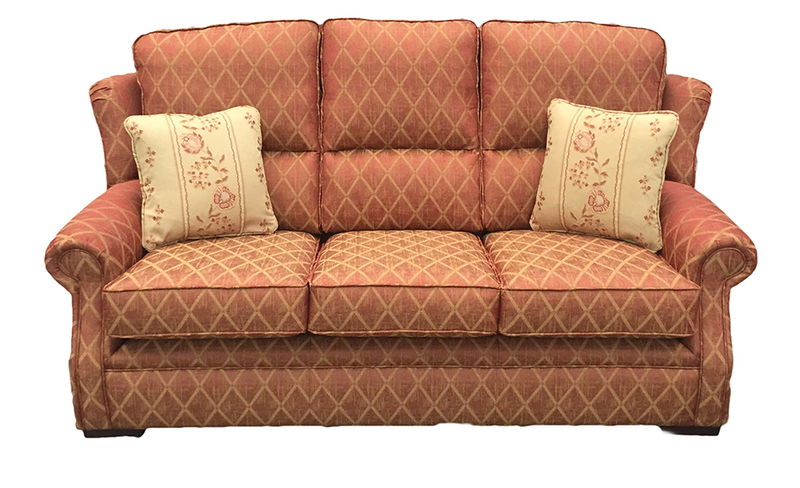 The back cushion has a split, so the bottom part of the back cushion sits snugly against the lower back, this lower lumbar cushion offers great support to the back. 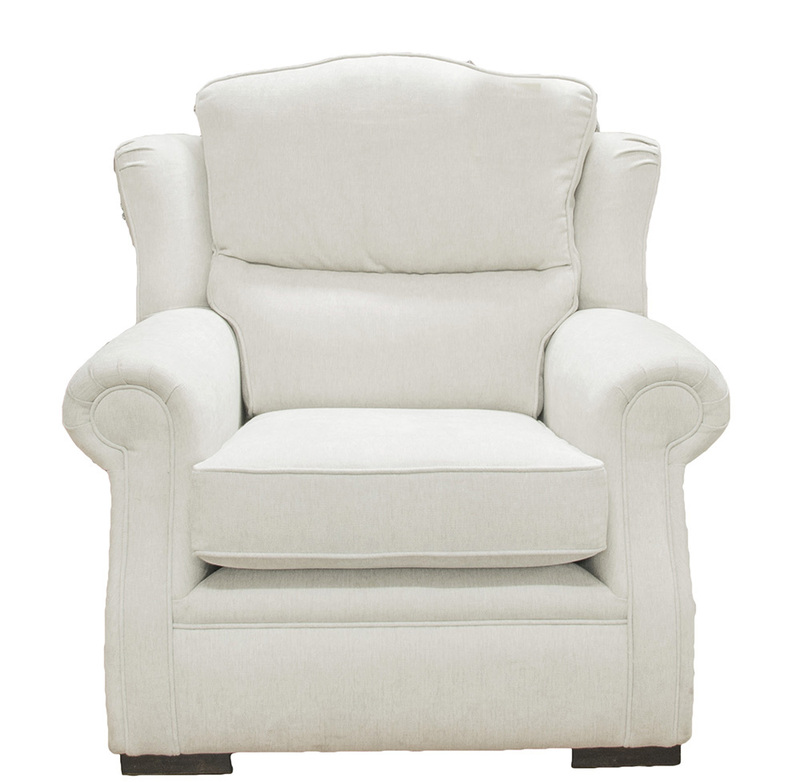 The rolled arm is tidy and at a good height. 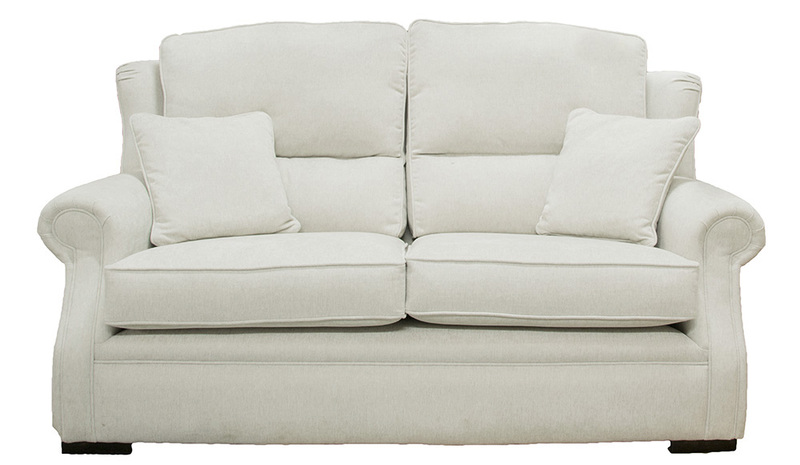 The base line of the Palma is a clean line. 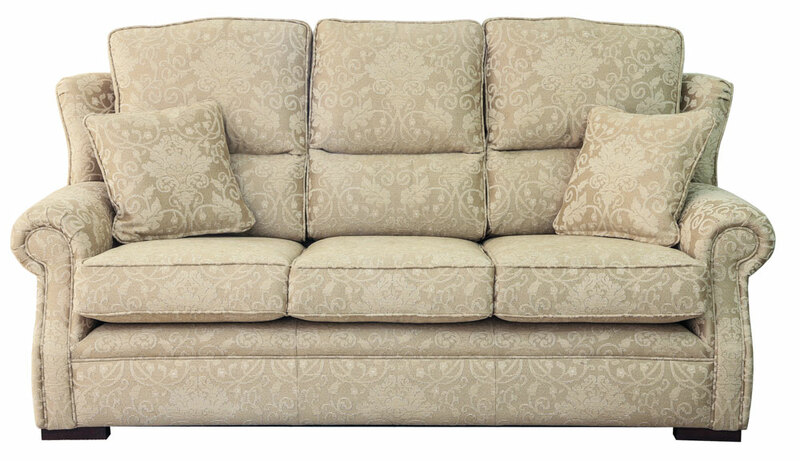 The Palma Collection comes as a Large Sofa, 2.5 Sofa, Small Sofa & an Armchair & with a matching footstool to finish the look.